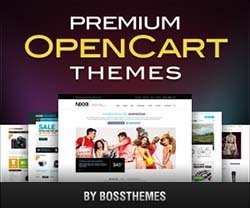 Lexus Mega Shop is a feature rich and beautiful OpenCart theme suitable for any kind of Hightech Products, Mobile, Computer, Fashion shop and all kinds of marketplace business. 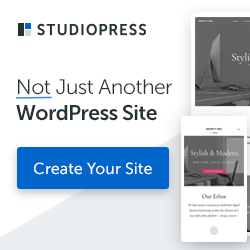 Built on pavo framework and bootstrap to make fully responsive theme that works perfect on all kind of resolutions as well for mobile, tablet and desktop. This theme includes 3 skin colors, great Slideshow Module having many Animation JQuery Effect, Google Fonts, Power Megamneu Module having great design Make Mega Column Tool and many other nice modules.